z-Old Categories Brands Android one may launch on September 15th in India by Google ? 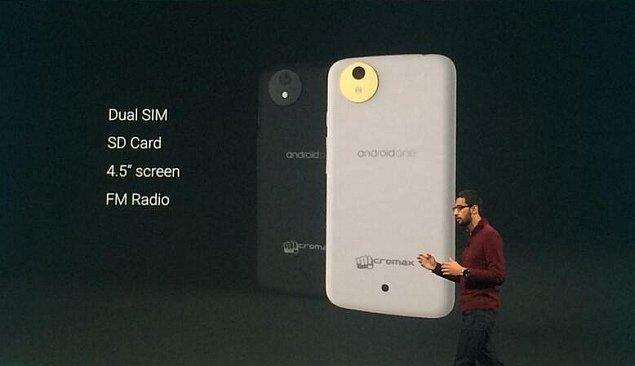 Android one may launch on September 15th in India by Google ? 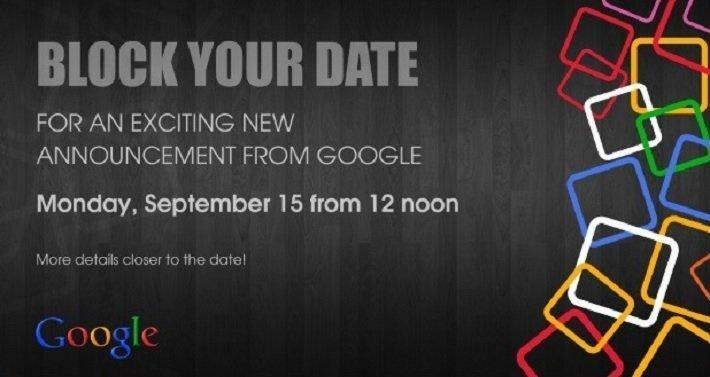 Google sent some invites saying, “block your date for an exciting new announcement from Google.” most probably we guess it will be Android one smartphone launch event in India on September 15th, earlier this week reports suggested that all the Indian mobile companies like Micromax, Karbonn, spice will get a chance to launch the Android one handsets in September and now these invites from Google made it clear that the event going to happen on September 15th in India will be Android One launch event, but this is supposed to happen in October as Nexus 6 aka Nexus X going to launch in October. We can’t confirm that Google going to unveil the Android One on September 15th, but we can guarantee that Android One will be launched first only in India and based on many reports it will be on September, let’s head to the Google event on September 15th, if it’s Android one debut why don’t we have a look at it ? We may not sure if the Android One launch event is on September 15th in India as per the Google invites but if it’s real, then we gonna get all the needed information regarding this event soon! Previous articleXiaomi Redmi 1s vs Motorola Moto E : Which one to buy?